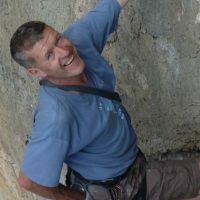 Based in West Lancashire, David is a keen walker, photographer and rock climber. As a frequent traveller he has followed his pursuits in over twenty countries across five continents. David worked initially in the police service, following which he taught in secondary and adult education. Prior to his retirement he worked as a psychologist with children and adults in the public sector. 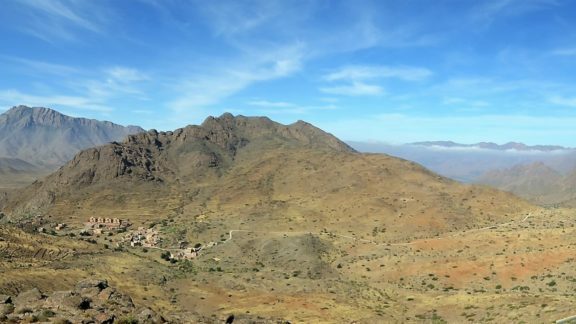 As a member of the Fylde Mountaineering Club, he is a frequent visitor to the Lakes District and when not at home spends time in Spain and Morocco with his partner Halina. 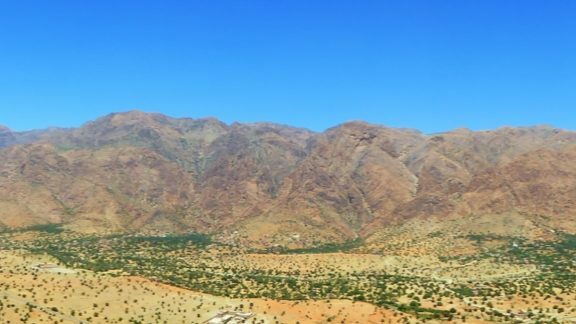 A traverse of the Moroccan north west Anti-Atlas from Ait Baha to the Ait Mansour or Teneglitche Gorge.